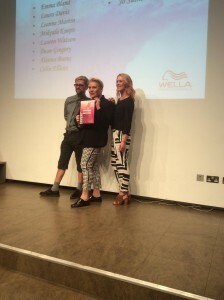 Time:7.00pm, Place: Wella Studio London, Event: Master Colour Expert Graduation. In typical fashion the Jo Sutherland squad turned up 45 minutes early on a balmy evening In Mortimer Street. 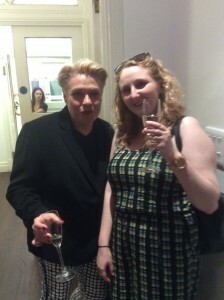 After a few jars (to settle our nerves and get us in the mood) we headed over to the award ceremony. The course Director reminded everyone of the difficult and challenging journey undertaken by the graduates and congratulated us on our success. 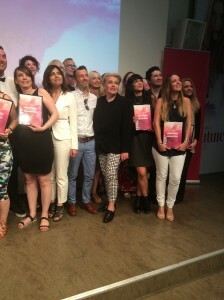 Many of the hairdressers receiving the awards have become friends, all are excellent technicians and leaders in their professional specialisation. To us all I say Well Done!! It was a lovely evening.